Kidder - Science Kits, School Project Supplies, Clock Parts - Blog - Back to school - New catalog, new products! 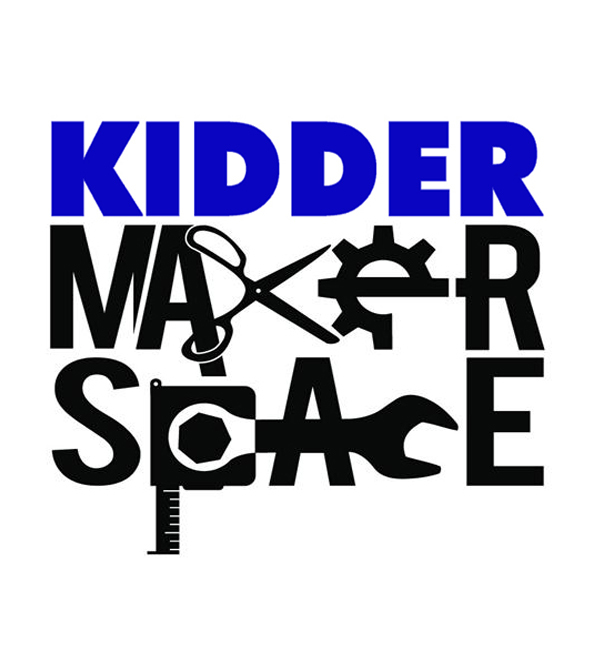 After a busy summer developing new product and working on a new catalog, we here at Kidder are excited for the 2014-15 school year under way! A few years ago we decided to pilot test a number of products on www.kidder.ca to determine whether we would expand a few of our Science education lines. We found that there was a large demand for products relating to Optics, Chemistry & Labware, Forces, Mass & Density as well Magnetics. As a result, we have added a variety of products under each subject heading to ensure that Kidder remains a one-stop-shop for all the Science & Technology teachers that we partner with. In the realm of Optics you will find that we have added a number of mirror options including a self-adhesive round & square mirror. Our new Periscope Kit is a cheap and fun project for students to learn about reflection and mirrors and upon completion will be able to raise the eye-level by approximately 25cm. Additionally, we now carry a Ray Box with Optional Beam Slots that allows for the study of convergence and divergence of light through the use of a series of magnetized cards. Our UV Beads have been a great hit amongst the students as they witness beads change colour dramatically from white to various colours when exposed to sunlight – or even on an overcast day. Moving onto Chemistry and Labware, we are proud to announce the arrival of all sizes of Erlenmeyer Flasks, Borosilicate Beakers, Graduated Cylinders, Test tubes, Advanced & Basic Student Microscopes as well as a variety of slides and thermometers. We are currently not equipped to handle the vast selections of chemicals at this point and time but will provide competitive pricing on all chemistry and labware non-consumables. In the Physics department we have added a few more products to help teachers bring the concepts of Forces, Mass & Density to life. The biggest addition being a Triple Beam Platform Balance with Weights that can work with weights up to 610g. To go along with this balance scale are our new Hooked and Hex Mass Weight Sets. 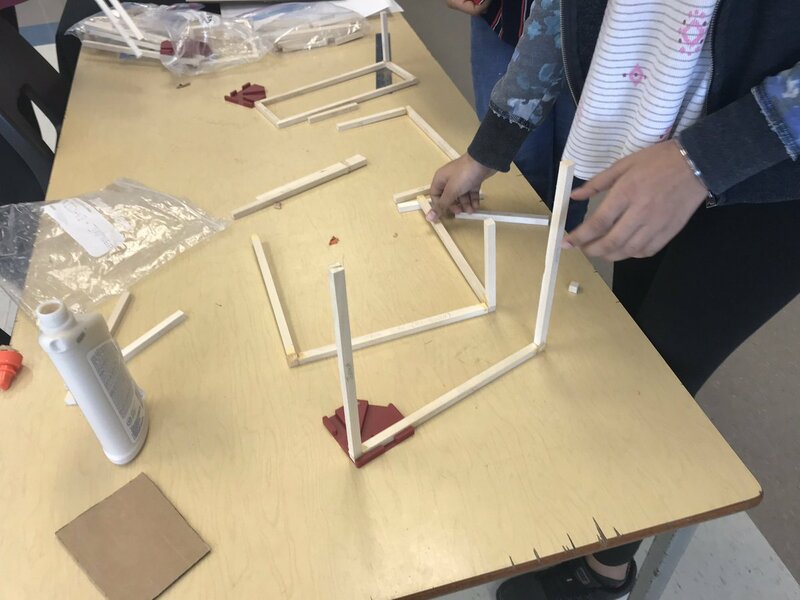 You will also want to check out our Interlock Centimeter and Equal Mass Density Cubes as well as our Density Block set for optimal learning in the subject of Density. Under the subject matter pertaining to Magnetism, our Mag-Lev Cars continue to be a big hit amongst teachers and students. 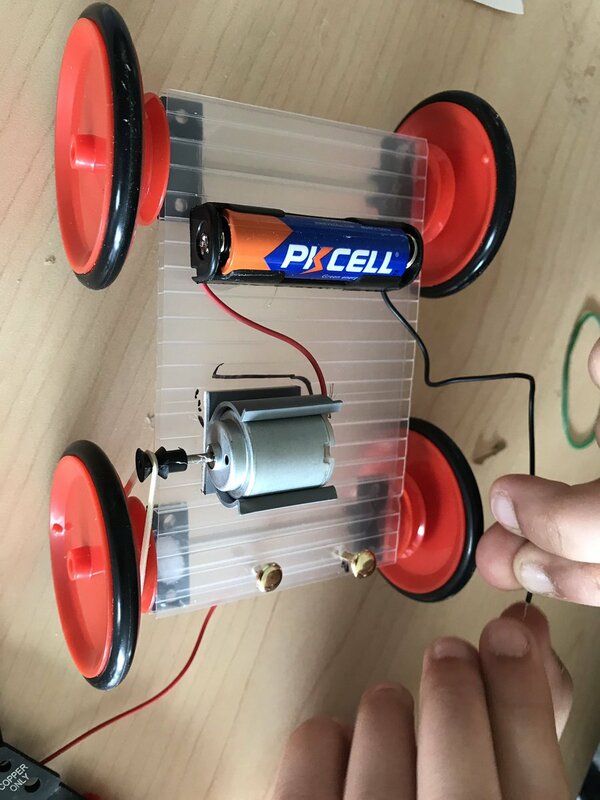 To compliment the Mag-Lev car we have added more than half a dozen kits that cover all aspects of Magnetism within the curriculum both at an elementary and secondary level. Electromagnetic, Magnetics in Motion, Magnet Motor are just a few of the many kits we now carry. Here at Kidder we love partnering with Schools and School Boards in providing resources and materials to help Educators bring Science & Technology subject matter to life. Be sure to browse our website www.kidder.ca and place an order today to arrive for your first week back in September.